WordPress has tons of plug-ins and themes that are easy to use and offers tons of personalization to suit on what your website is supposed to be. But after you install this plug-ins, you might find that your website loads slower than a grandma on the staircase. This can proves a problem for the future visitors of your website since it will frustrate them if your website load slower or even crashed midway for heavy burden. Thankfully, you can use caching to speed up the loading time of your website. Caching works by storing a static copy of your website to reduce the rendering time that the server needs to loads up your website into the browser. If there is any change within your website, the server will copy its change and store it within the memory. WP Super Cache is one of the most popular caching plug-in with millions of downloads from many WordPress sites users, and for a good reason. This plug-in has an easy and advance setting tab that makes it easy for novice user to use, yet powerful enough for advanced users to tweak their website for faster loading speed. With numerous options available and easy to understand settings, you can implement this plug-in on any WordPress websites without a hitch. While the previously mentioned plug-in offers an easy to use interface and basic caching options, W3 Total Cache provides more delicate settings for you to configure. 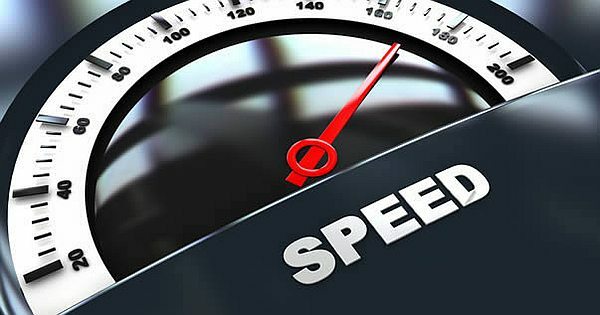 With proper settings you can cut down your website loading speed by half by optimizing the 7 different caching methods that this plug-in has to offer. This plug-in also offers 3 types of CSS compression for a lighter data size which is also the secret on why this plug-in works efficiently. Keep in mind that this plug-in is intended for advanced user to pick what is the best caching methods that works for their WordPress websites, so it is not really novice friendly plug-in to have without any minimum knowledge of website creation. Primarily, WordFence are security plug-in which is technically designed to guard your website from various attack. But within their 5.0 update, a Falcon Engine was added into the plug-in that greatly improves the website loading speed by optimizing their cache up to 1/3 from the original speed before using caching methods. With a simple to navigate interface, you can obtain a cache plug-in and a security plug-in on one package that is free to download. Another one is Wp-Rocket, newest cache plugin, but we will review soon. ‹ Why Should You Blog Using WordPress?